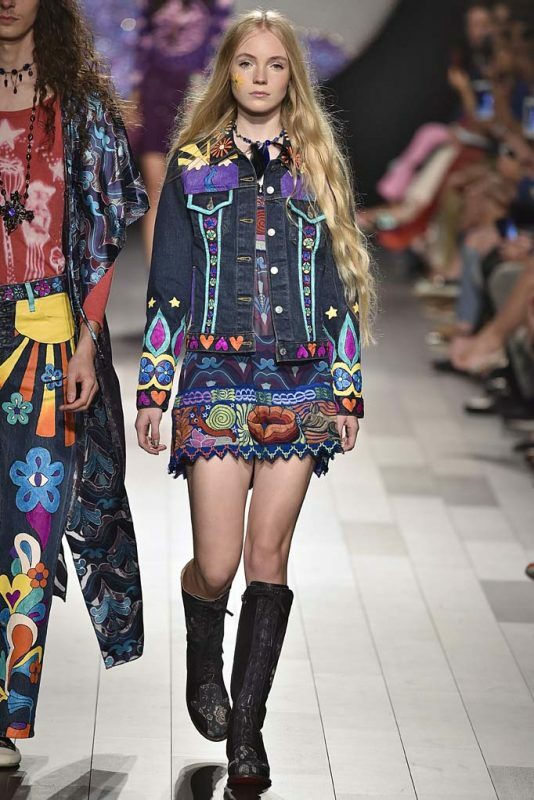 Summer of love! 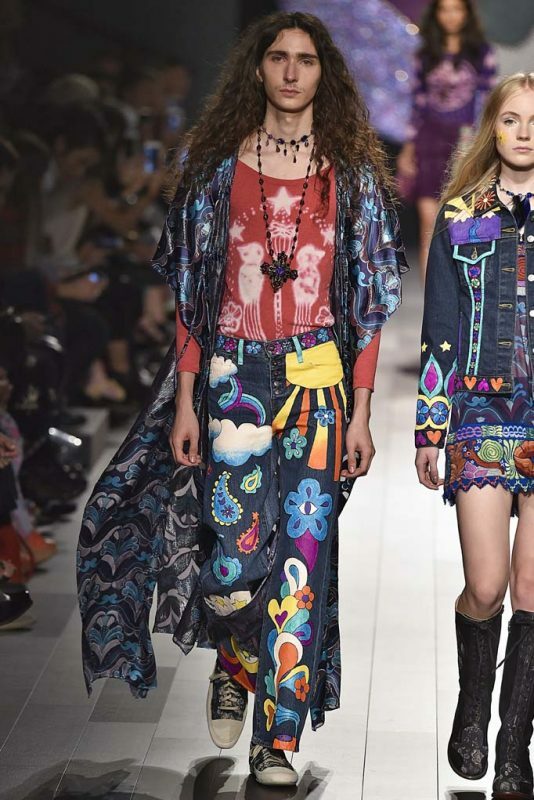 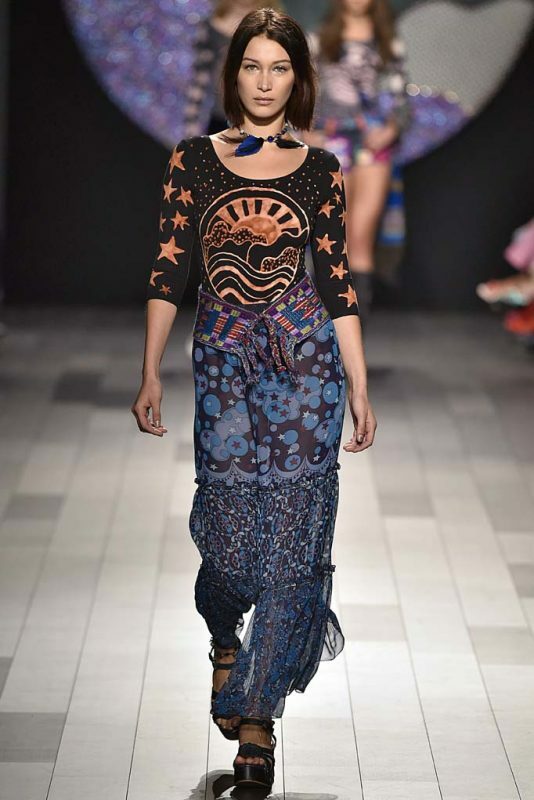 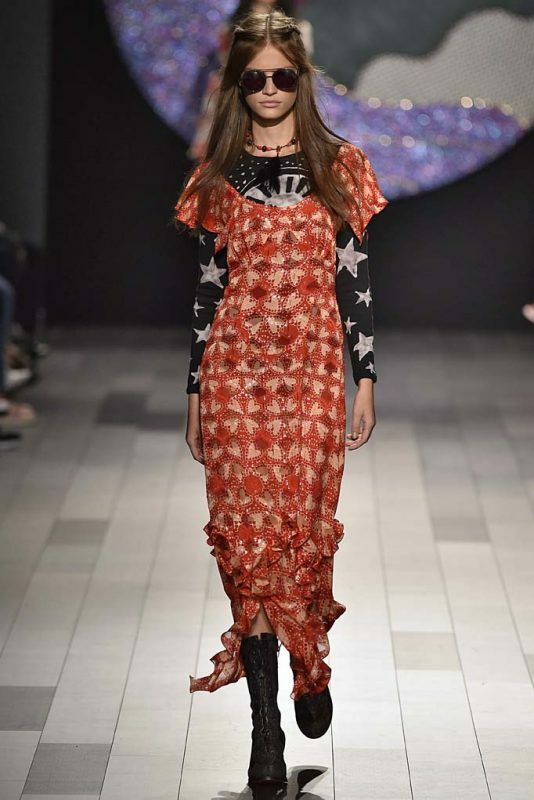 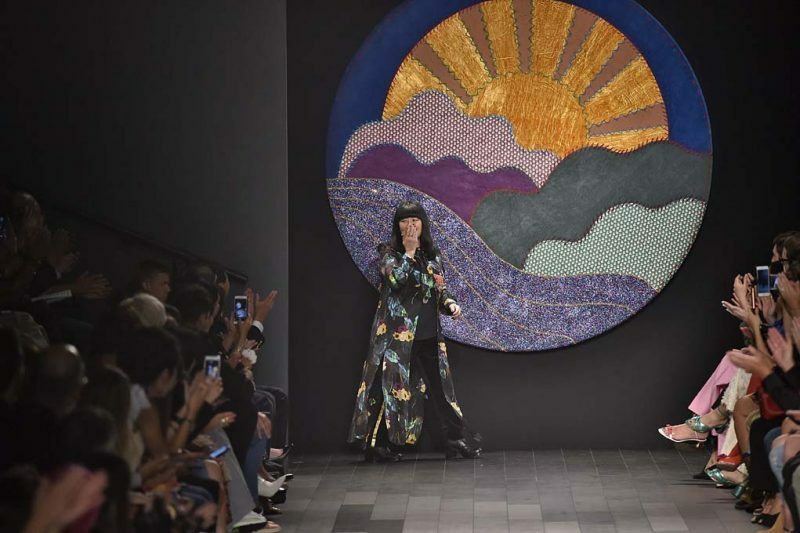 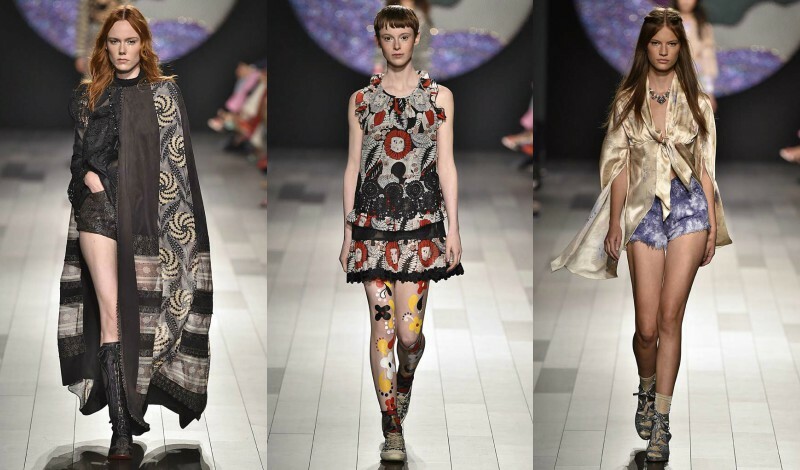 We hope the future is as bright and fun as Anna Sui is predicting. 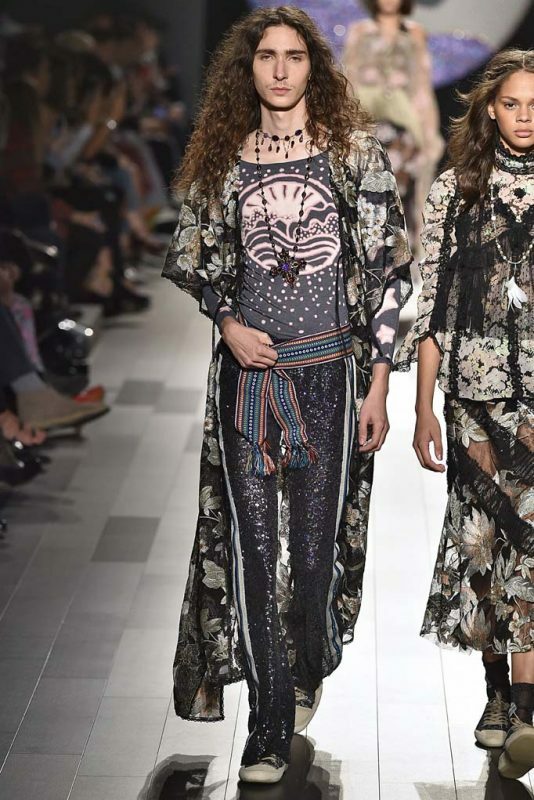 The designer has always steadfastly but freely marched to the beat of her own drum, but in a time when mixing wild prints is a thing, Sui’s style feels particularly relevant. 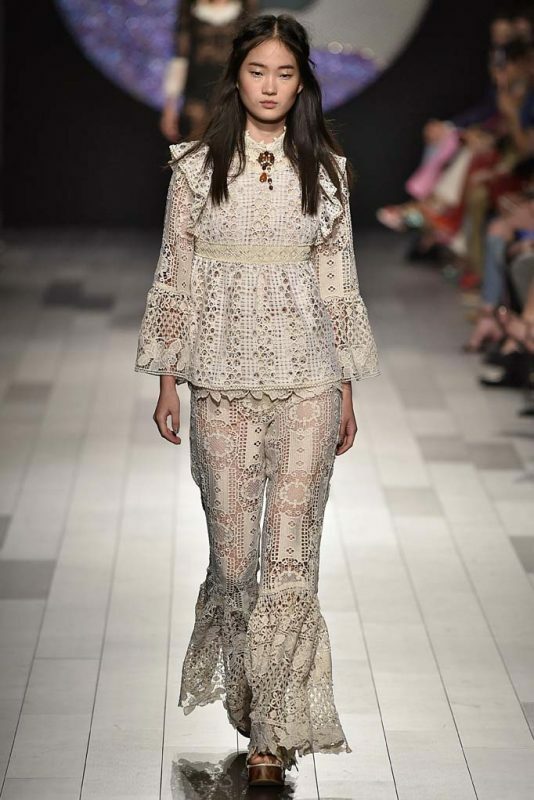 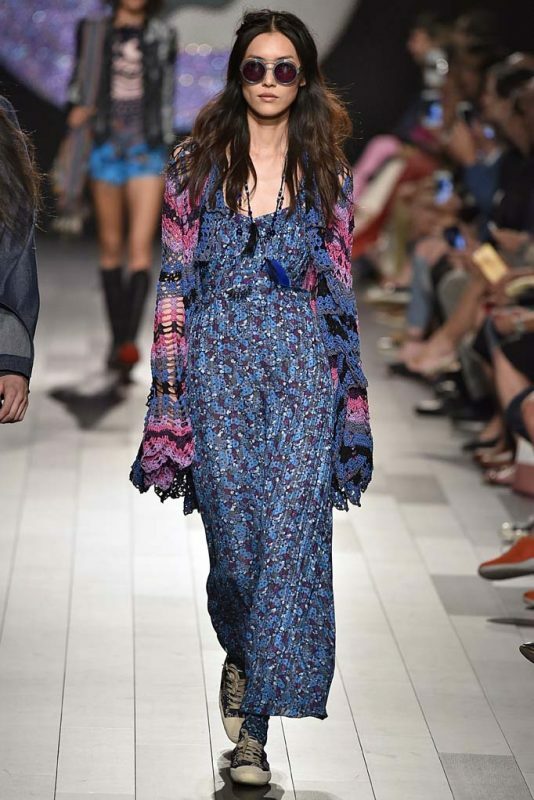 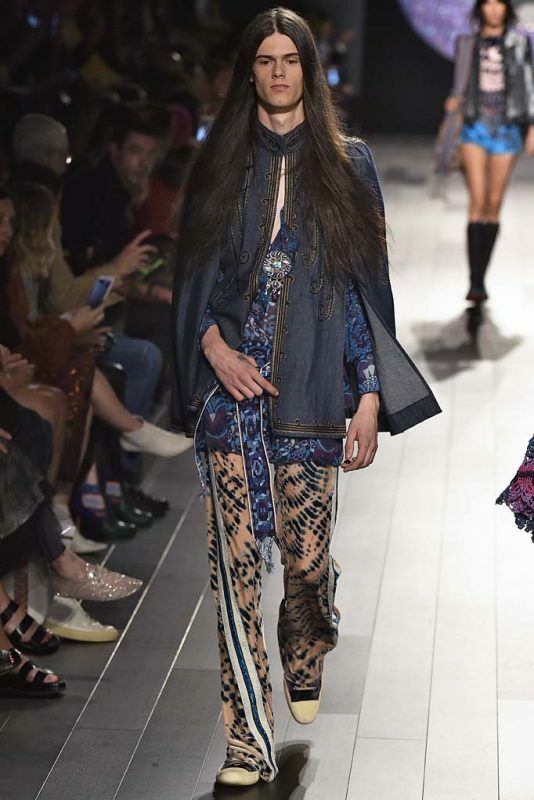 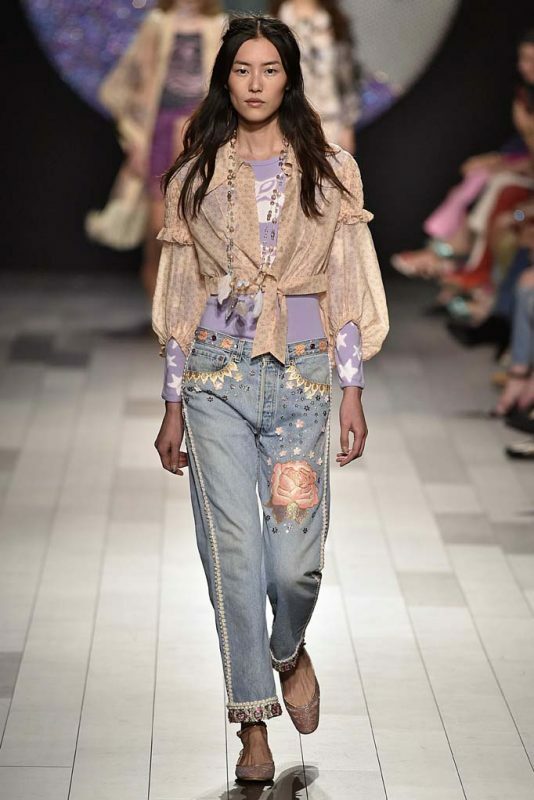 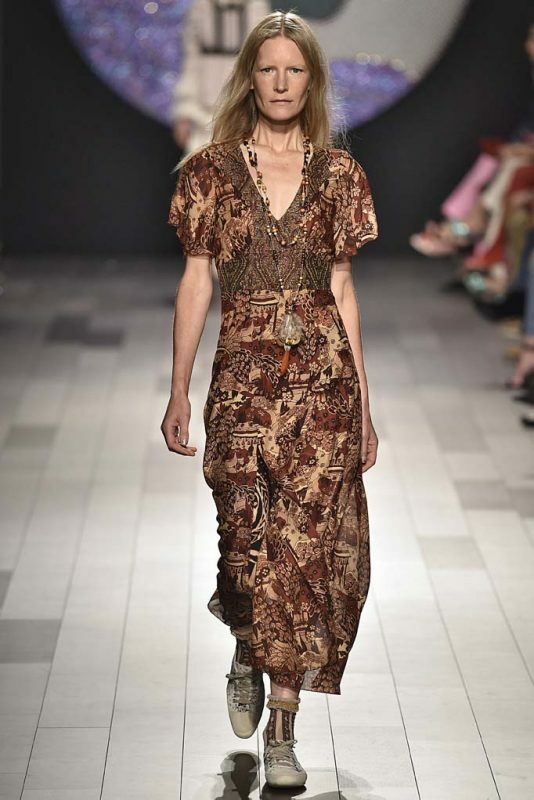 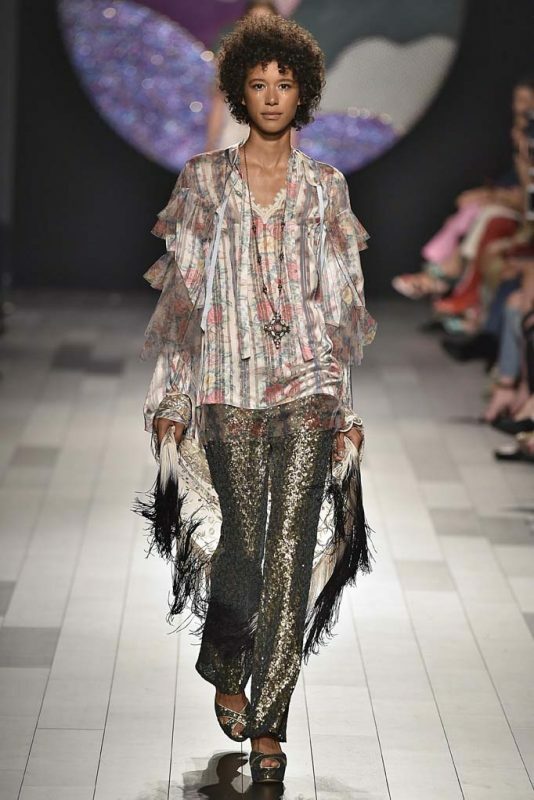 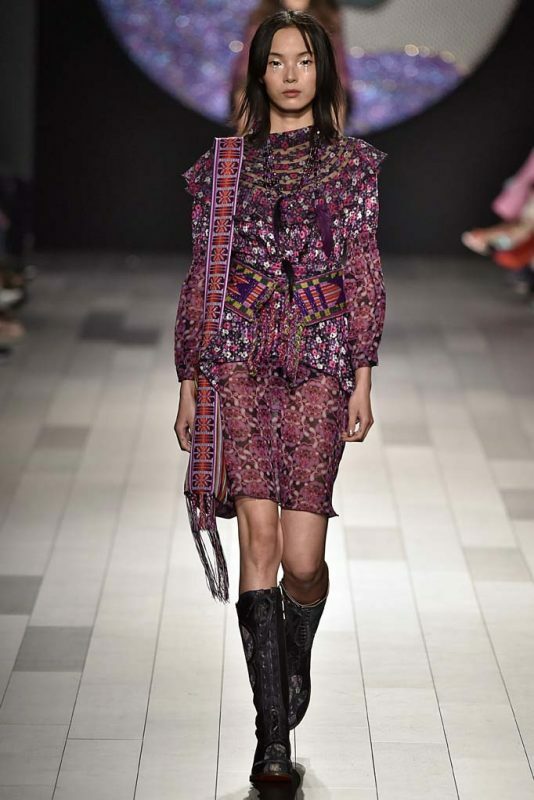 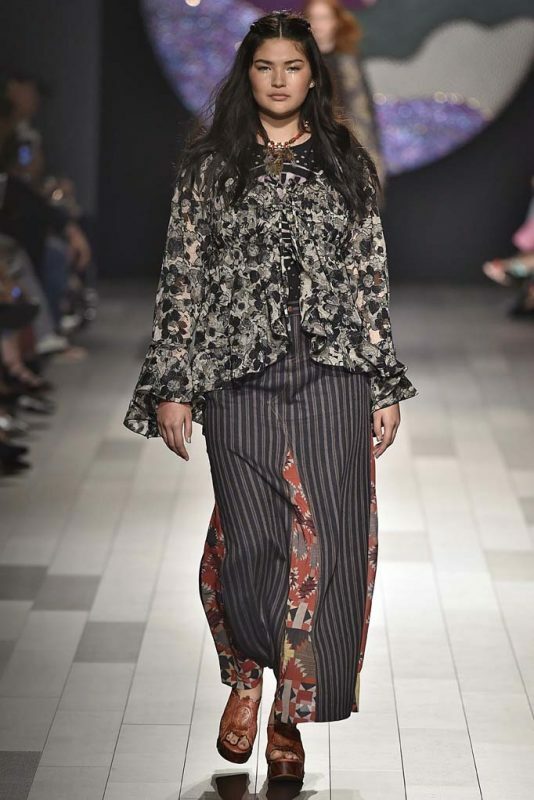 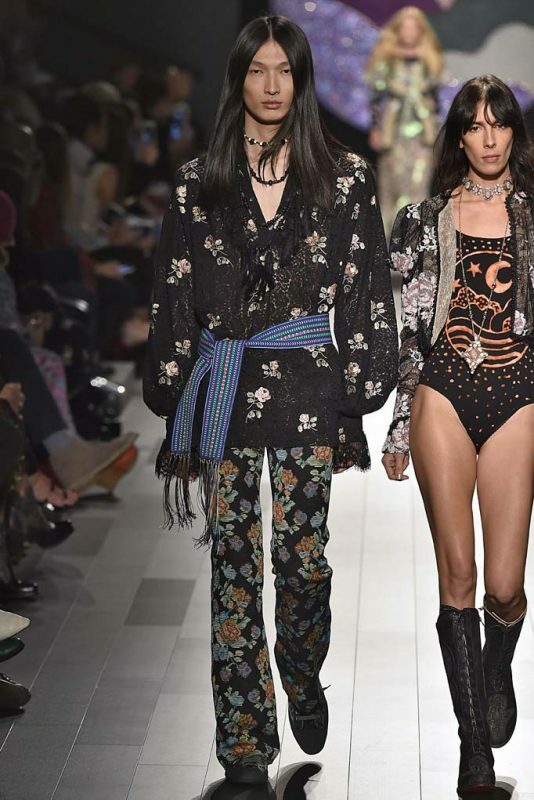 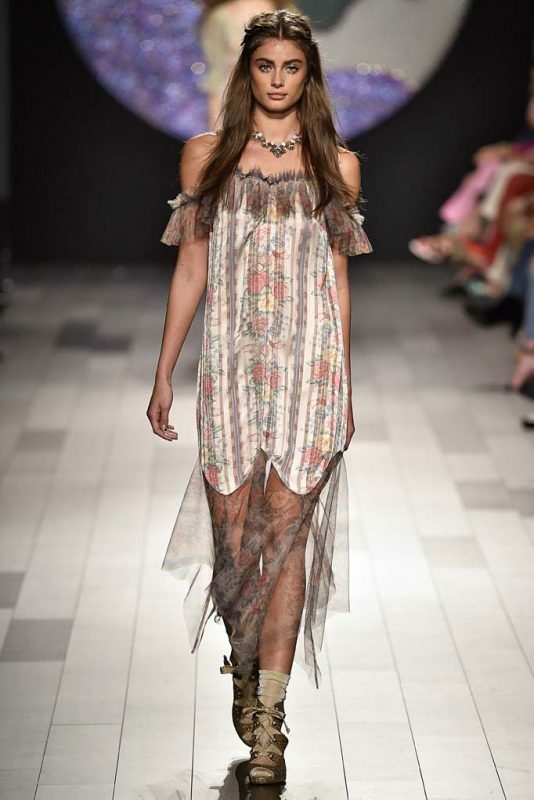 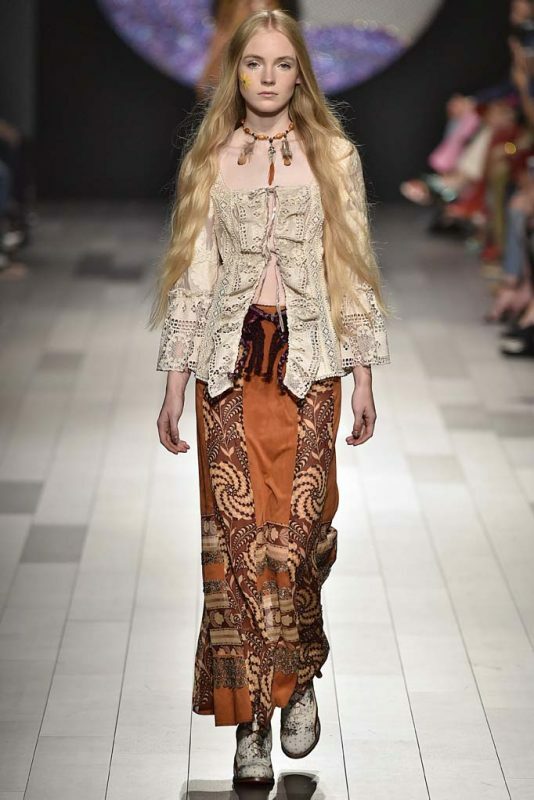 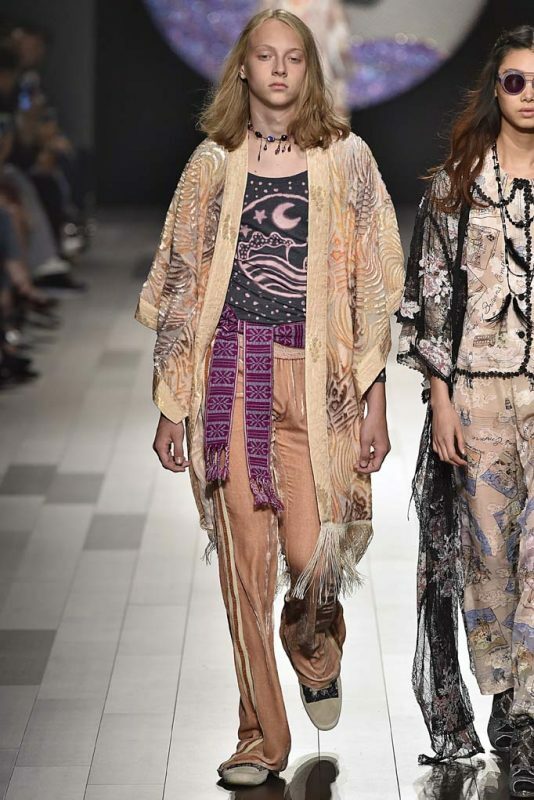 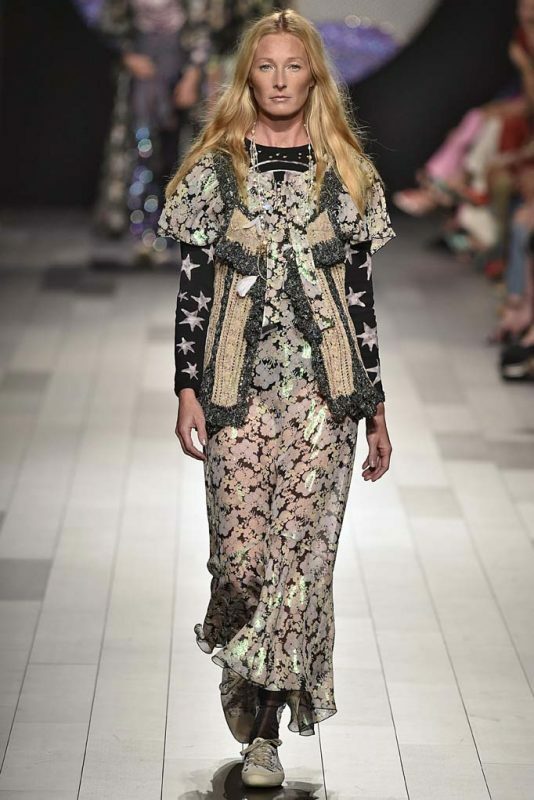 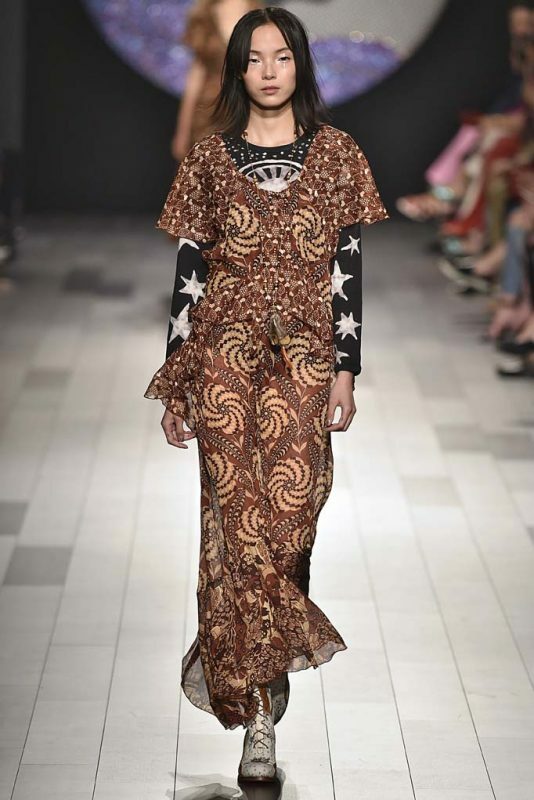 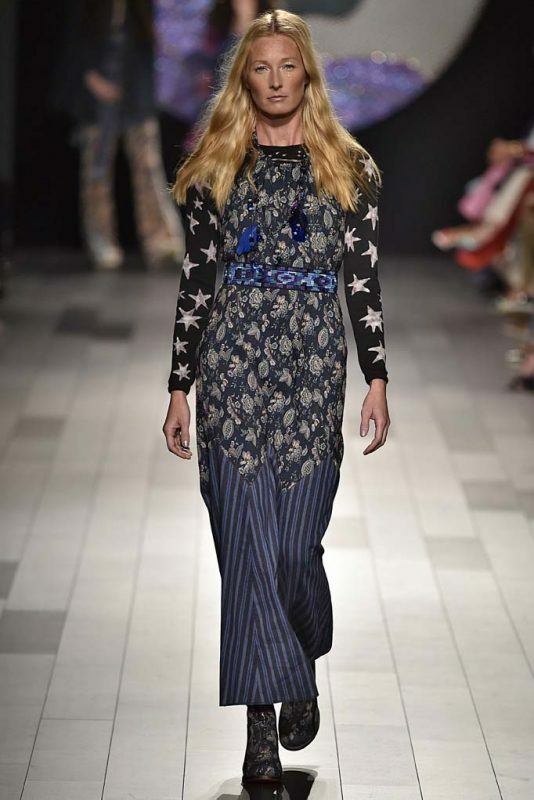 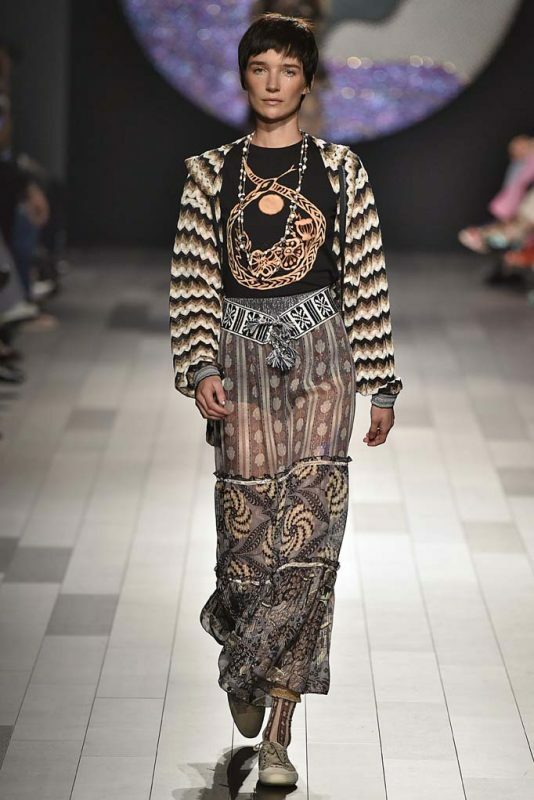 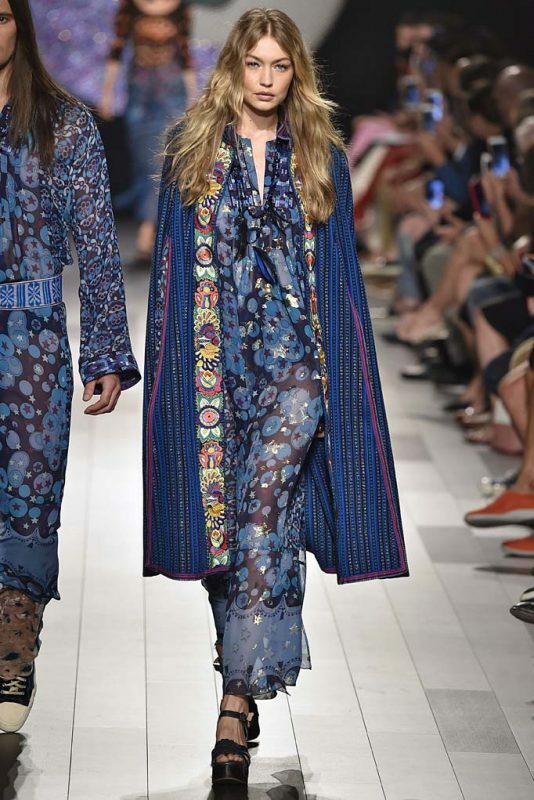 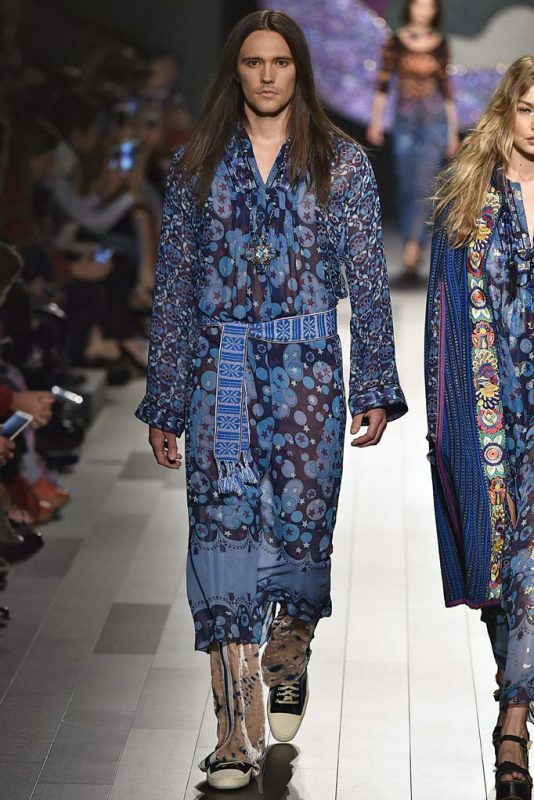 No street wear here though, Sui’s woman is a romantic dreamer and a hippie to the core and who doesn’t need a good whiff of that freewheeling optimism right now?